“The Palestinian resistance is defending its people against the ongoing Israeli aggression on Gaza as part of its national duty,” Hamas’ spokesperson Abdel Latif al-Qanoa said. 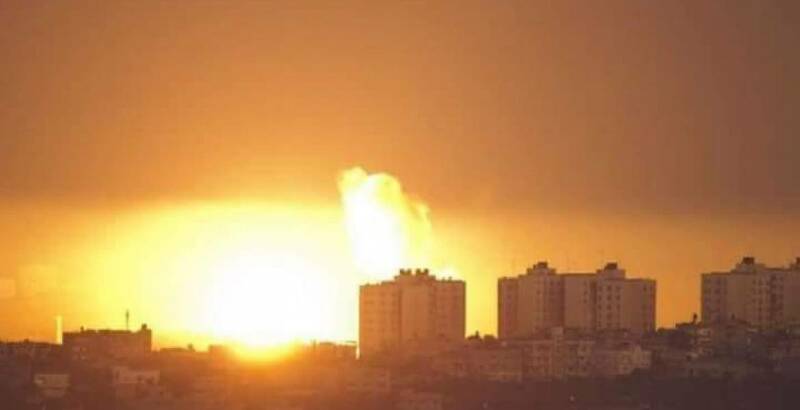 In a tweet on Thursday morning, al-Qanoa held the Israeli Occupation responsible for its heavy bombardment and attacks on Palestinian civilians in Gaza which killed a baby, her mother and a young Palestinian man. The Hamas’ spokesperson restated that the Israeli Occupation will “pay a price for its crimes” against the Palestinian people and will now allow the imposition of new rules of engagement on the ground.